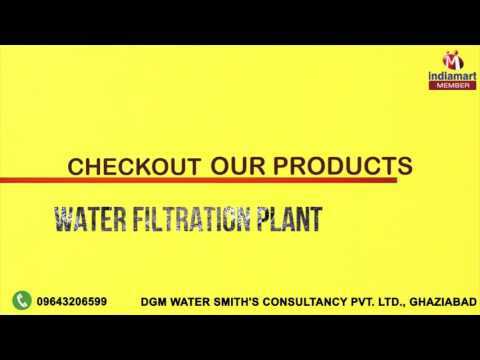 Dgm Water Smiths Consultancy Pvt Ltd, are a renowned manufacturer and supplier of a remarkable collection of RO Plant and Filtration. 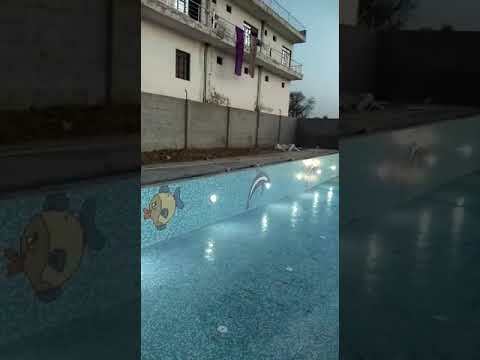 Our product range includes Waste Water Treatment Plant, Swimming Pool Equipment and RO Plant. These products are manufactured using superior quality basic material in accordance with the industry accepted quality norms. Moreover, our entire product array is appreciated due to their high performance, strong construction and resistance to corrosion features. Further, we ensure to deliver our products to the clients within committed time frame to gain the utmost satisfaction of our clients. Owing to our client centric approach and ethical business practices, we are one of the best options available to the clients in the market.